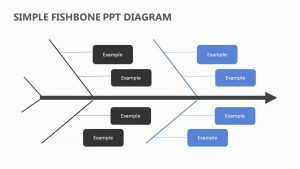 Using the Realistic Fishbone Diagram for PowerPoint, you can detail different parts of your project or the steps you want to take in your project in a clear and understandable way. 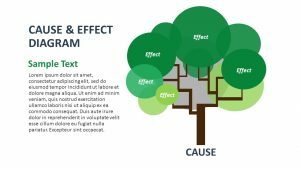 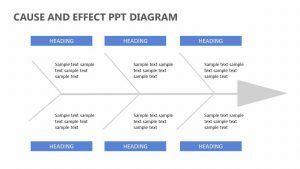 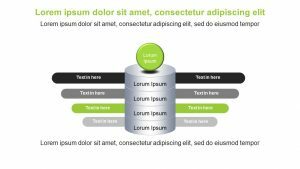 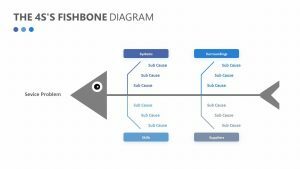 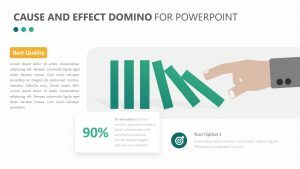 The Realistic Fishbone Diagram for PowerPoint is a group of customizable and fully editable slides that allow you to change the colors and icons as you see fit. 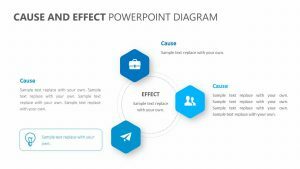 There are six different spaces on the image of the fish that will allow you to add in the different points. 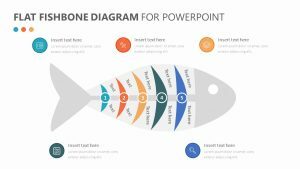 Summarize the points as a whole using the blank space located at the mouth of the fish.